This week, the Anti-Defamation League (ADL) added the meme character Pepe the Frog to their hate symbol database. When I first heard the news, I felt shocked. 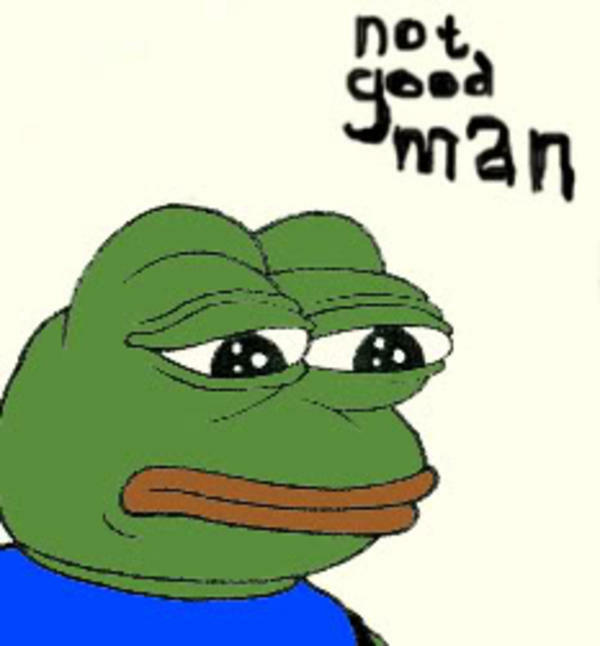 Pepe the Frog has been around for years, and the vast majority of the memes I've seen involving Pepe are not racist or bigoted. So why include him in a hate symbol database? However, because so many Pepe the Frog memes are not bigoted in nature, it is important to examine use of the meme only in context. The mere fact of posting a Pepe meme does not mean that someone is racist or white supremacist. However, if the meme itself is racist or anti-Semitic in nature, or if it appears in a context containing bigoted or offensive language or symbols, then it may have been used for hateful purposes. Ummmm, yes? Of course you need to use your brain to determine if something is bigoted or offensive. That's because anything can be used in a bigoted, racist, or otherwise offensive manner. This doesn't list all of the not truly hate related symbols, just the ones I remember off the top of my head. And most of them list the same disclaimer as Pepe the Frog. This bothers me deeply, because the ADL is allowing white supremacists or other jerks to dictate how we as society view and classify various signs of written communication. Just because someone decides to use a random symbol in a hateful message does not make that a hate symbol. Chemistry Prize - awarded to Volkswagen for "solving the problem of excessive automobile pollution emissions by automatically, electromechanically producing fewer emissions whenever the cars are being tested." 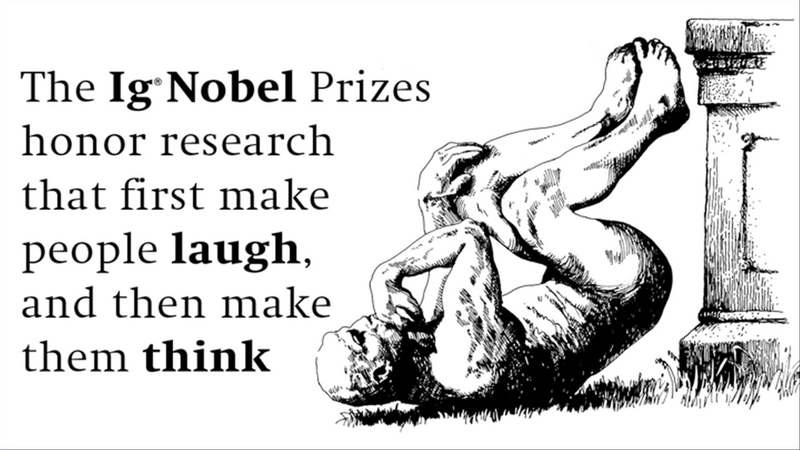 I suggest you head over to the Ig Nobel website and read the list of winners for yourself.